A Legacy to Live In. As a premier luxury home builder, Bannister Custom Homes is passionate about meeting an unmet need in the custom building industry- the desire for a distinct home built with superb design and craftsmanship in an efficient way. From its inception in 2001, incorporating distinct style and fine quality into every home design has become the company’s guiding principle. Through an in-house expert design and build team, clients receive tailored designs to meet the unique lifestyles of their modern families. The proven boutique process at Bannister & Co. provides the client the opportunity to design a dream home that is effortlessly integrated into the serene landscape found only in Parks of Aledo. As clients are able to creatively adapt their floor plan and design elements to meet their needs, the Bannister & Co. team stewards each client’s vision to completion. 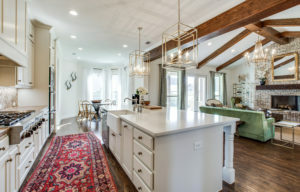 Specializing in unique home designs, such as a modern farmhouse, a spanish hacienda, or a french country estate, they build what is right for their clients. 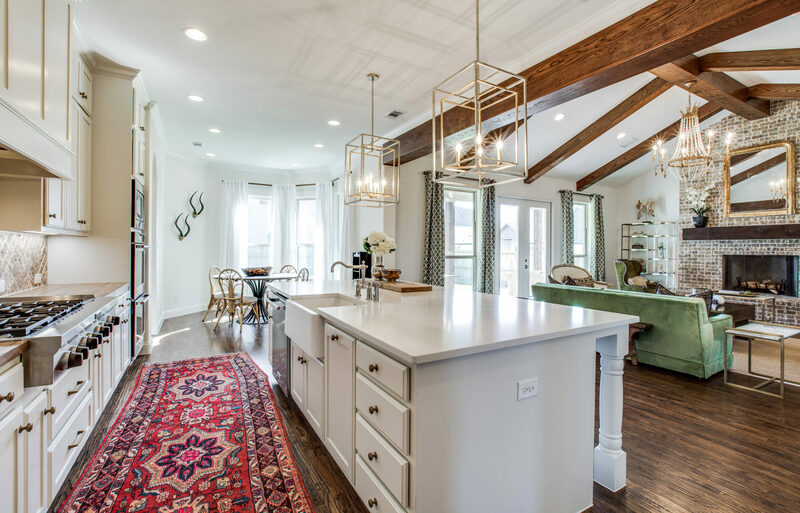 As a Certified Master Builder and Certified Graduate Builder, Bannister & Co. team is committed to enriching the Parks of Aledo community through the homes they build. The sister company to Clarity Homes, Bannister and Co. offers boutique customization at a higher price point. With a proven eye for design, the Bannister & Co. team brings to life timeless beauty in a modern world.